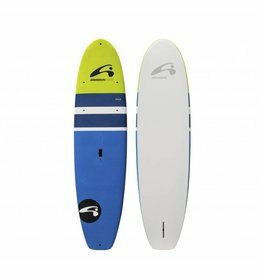 These boards are fun easy shapes, perfect for sharing with family and friends for a lazy afternoon on the water. 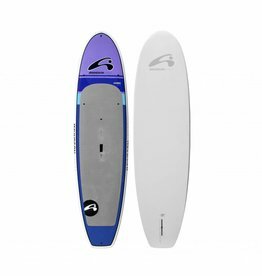 The Karma 10’6” is a new breed of All-Around board that focuses on recreational paddling for medium sized riders who paddle primarily on flat-water. 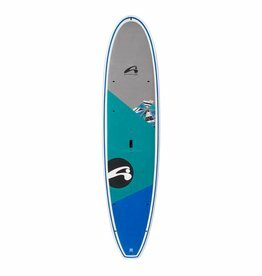 Longer boards are faster, so if you want to get the most out of your open water paddling, you should consider stepping up to a 14 foot board. 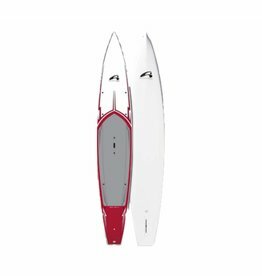 This is the fishing board in Amundson's line-up, so it is fitted with deck inserts for coolers and tackle boxes on the nose and tail.